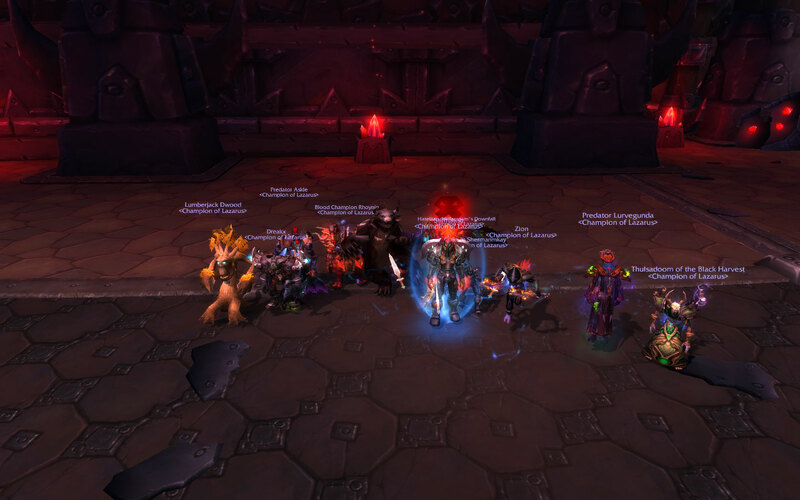 » And another 2 to follow! 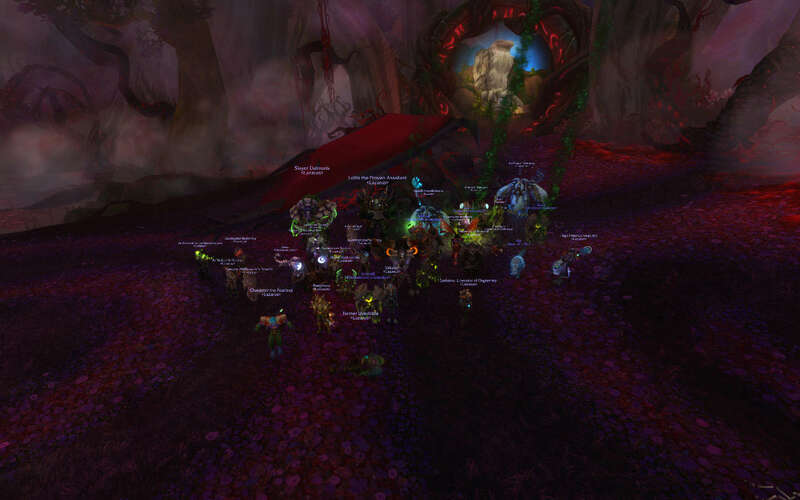 » 2 More for the list! 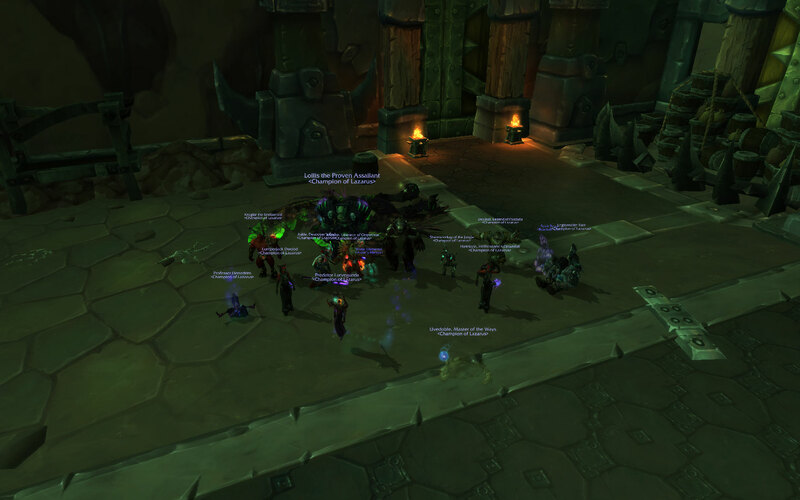 » Ghostman's not really dead. 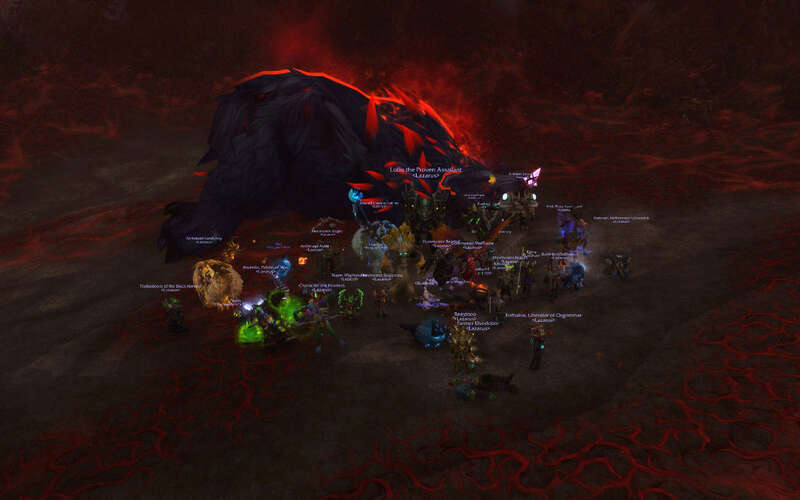 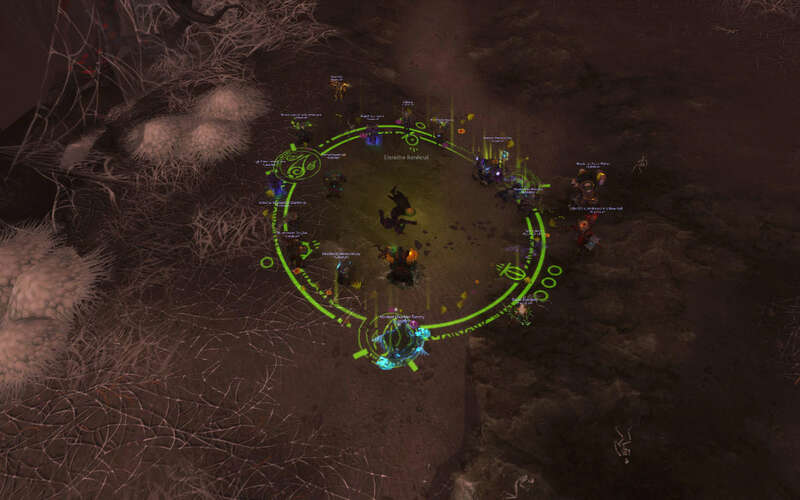 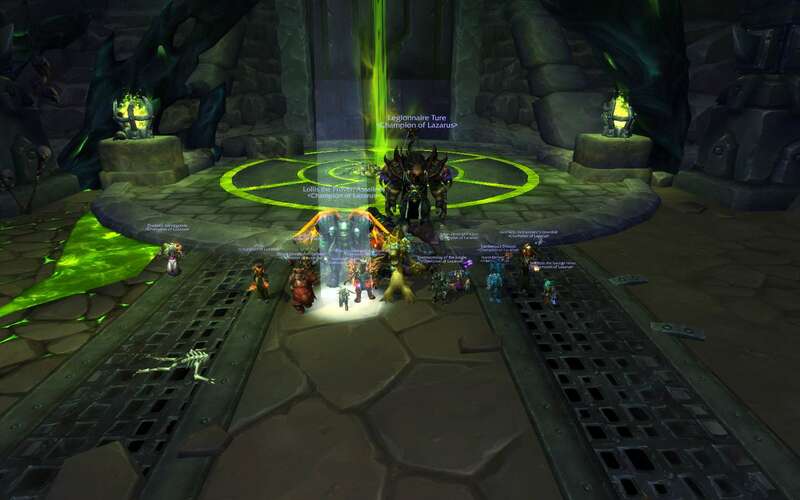 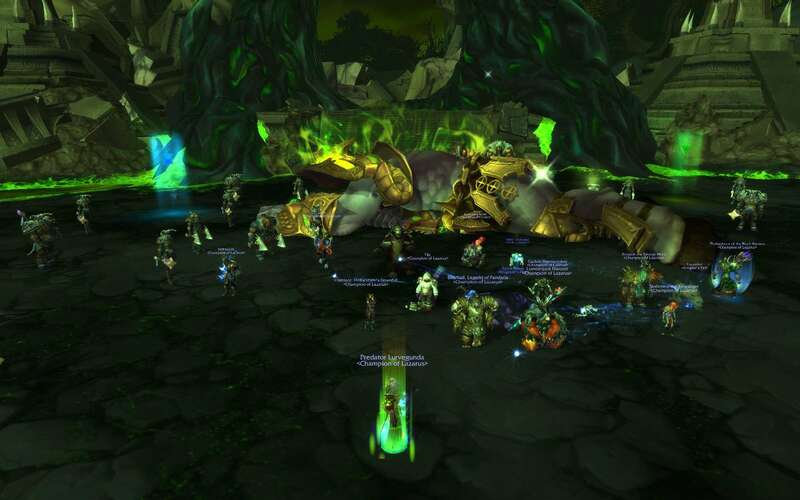 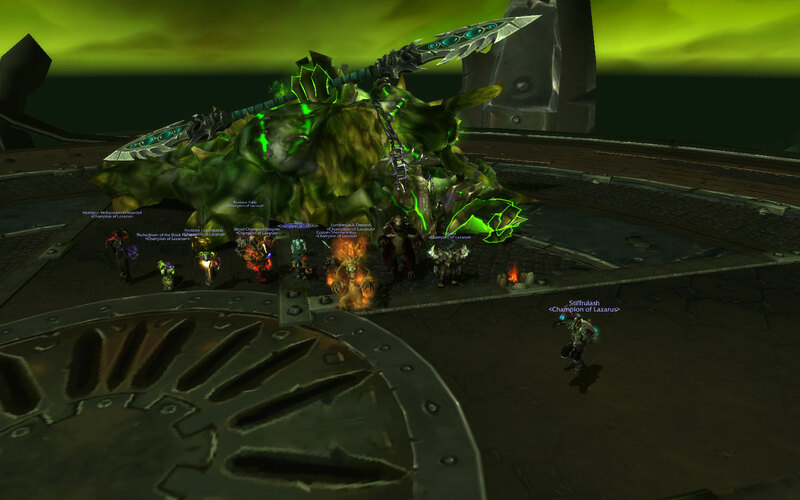 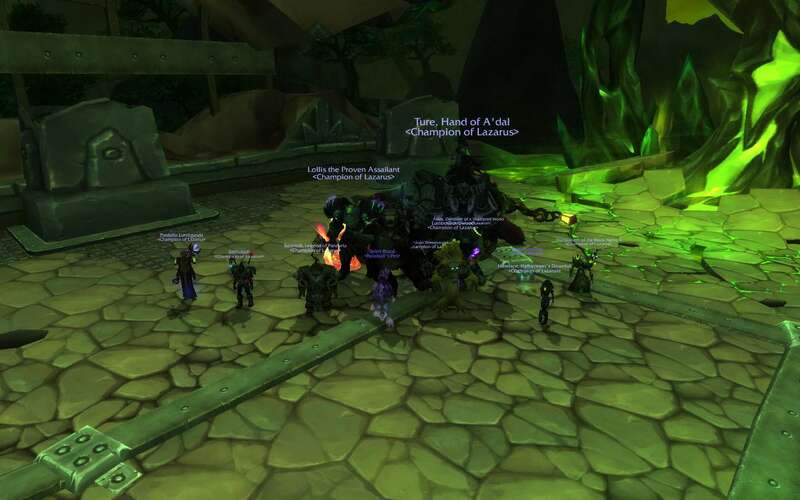 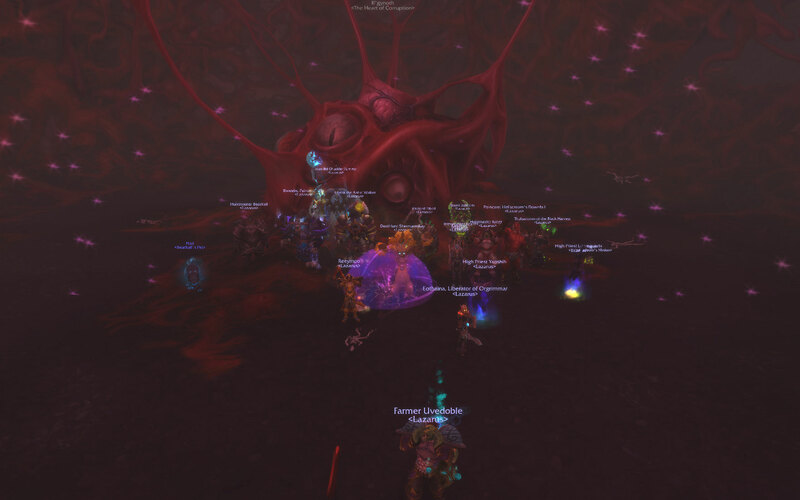 » HC Tyrant and Mannoroth Kill Pics! 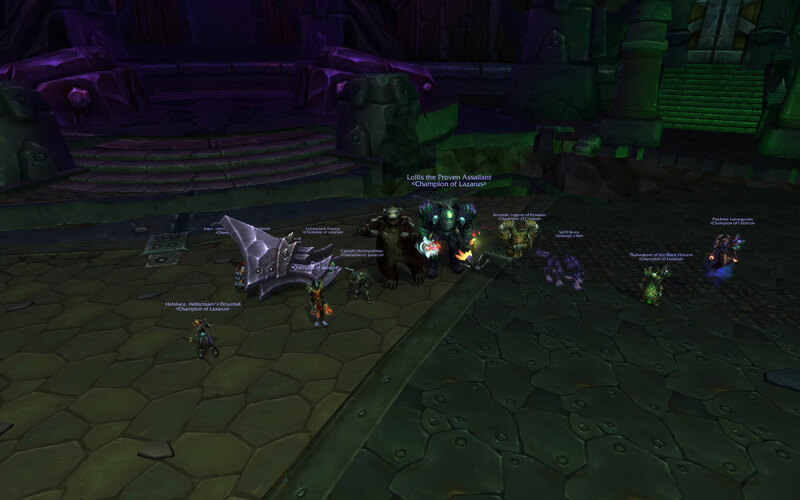 » Finally some progress - HC Socrethar and Zakuun! 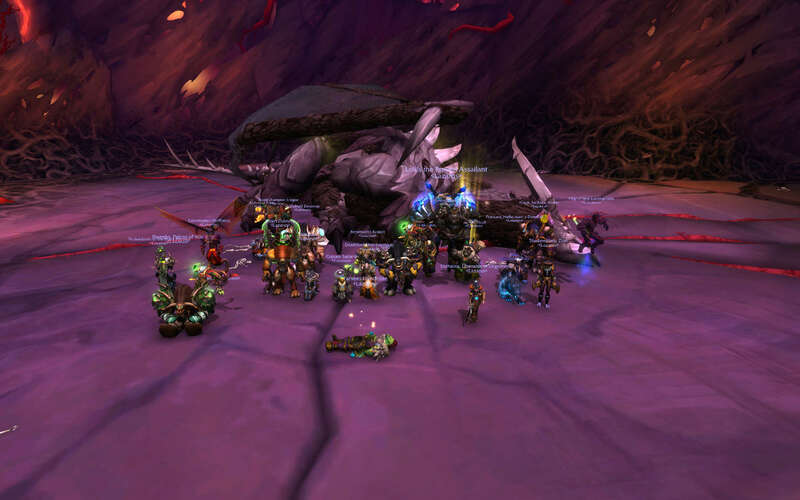 And with that we've cleared HC!